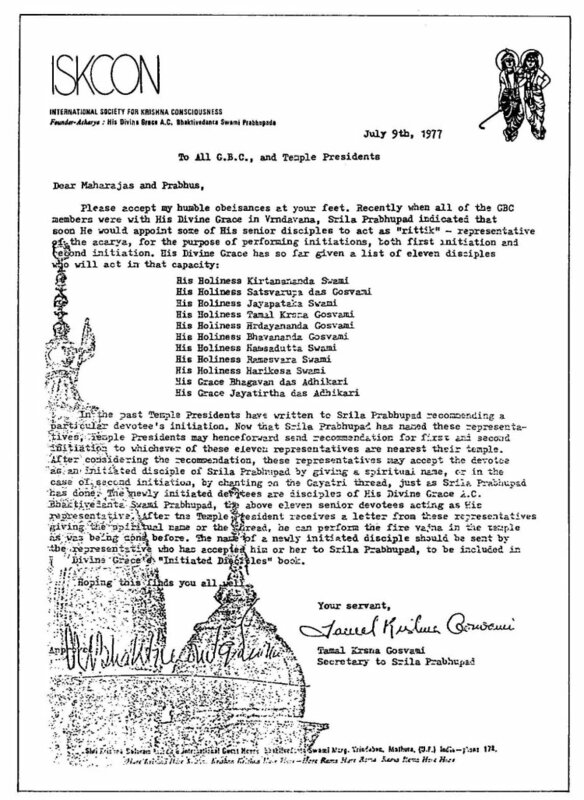 Some of our readers may or my not be familiar with the famous July 9th Letter; which was Srila Prabhupada’s final instruction on initiation. This is also the main point of contention in the Battle over ISKCON Bangalore. 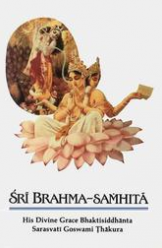 ISKCON Bangalore’s position is that Srila Prabhupada is the Founder-Acarya of ISKCON, and will continue to give diksha (initition) through the process of Rittik initiation, and guide all devotees in ISKCON to the abode of Lord Sri Krishna. 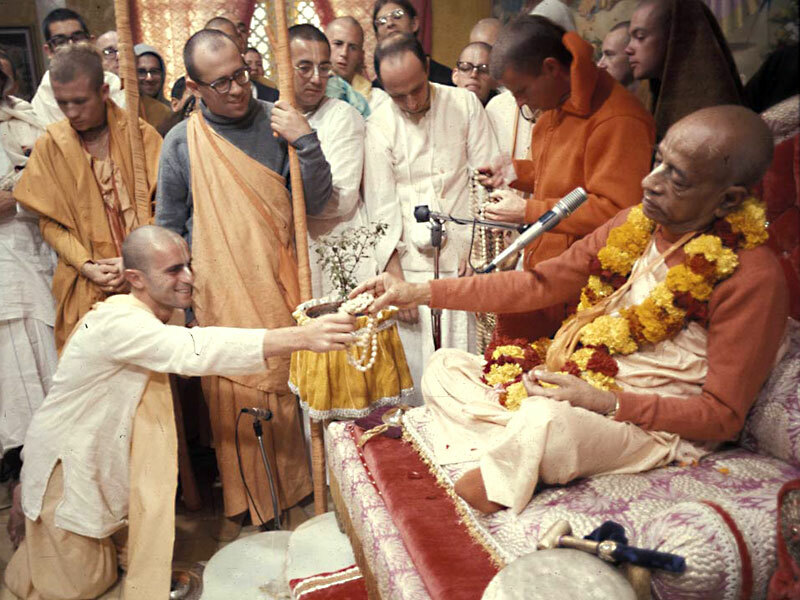 Whereas ISKCON Mumbai’s position is that since Srila Prabhupada is no longer physically present, one should take diksa (initiation) from one of the present ISKCON gurus. I applaud the devotees of ISKCON Bangalore in their Struggle for Truth, and their courageous stand for honesty and justice.